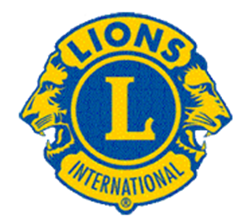 6 Craft stalls and face painting in the marquee kindly donated by Winterton Lions. 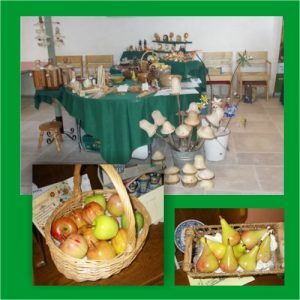 Ciderists Stall with free samples of local Cider/Ale and Mead plus cider making press and equipment display. 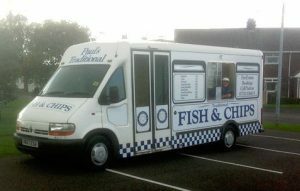 5-00pm to 8-00pm: Outside catering: Fish & Chips from Paul’s Traditional Fish & Chips of South Ferriby and The Crepe Company Sweet and savoury Crepes. Come and enjoy a fresh brew courtesy of Ringtons and win one of their raffle prizes. 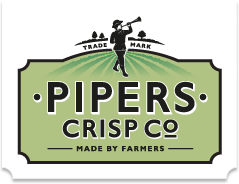 Come and enjoy a packet of Pipers unique Apple Cider Vinegar Crisps with your free sample of Whitton Windfall! Special thanks to BUTTONSWOOD for their kind donation of timber for all our event signage – You made us stand out! Thank you to GULLAKSEN DEVELOPMENTS for their kind donation – call 07808 648991 or 01482 640901 or Click the logo to visit their website. Special thanks to Josh Roberts for his amazing ‘Apple Inspired’ signed/framed print donation – Click the logo above to view more of his talented work. 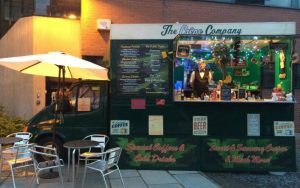 Special thanks to Hope & Glory – British coffee company for their generous raffle donation. From their little red roaster in rural North Lincolnshire, they roast awesome speciality coffees in a variety of forms, fresh to order and send straight to your letterbox. Click on the logo to visit their website. 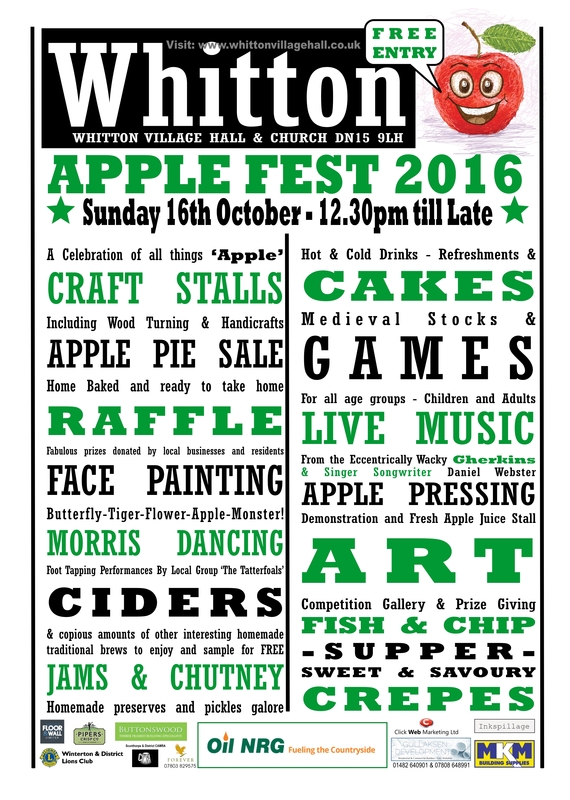 Thank you to Click Web Marketing for donating this website and looking after all the online and offline marketing for the Village Hall and Apple Fest. Click the logo above to visit their website. Special thanks to Floor & Wall Ltd for their generous donation to the raffle and all the support they’ve given to the Village Hall – Click the logo above to visit their website. Textiles Sewn by Helen. Designing and working with all kinds of fabrics. Loving to mix colours and textures. 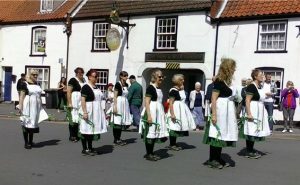 Unique personalised Fleece Blankets, Pet blankets, Fabric bags, Peg Bags, Children’s bags, Aprons and many other practical items. 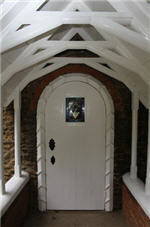 An aspect of ‘Up cycling’ in some of my work. Click on the logo to visit my website. You’d be forgiven for thinking that these turned fruits are edible – welcome to Alan Taylor’s world of wood turning expertise. Learn about the different woods and processes used to create a plethora of quality items – ideal for Christmas gifts or even treat yourself. From glass jelly moulds to vintage Christmas tree decorations. RUBY FINDS takes you on a journey back to bygone days when things where made to last and manufactured with pride.